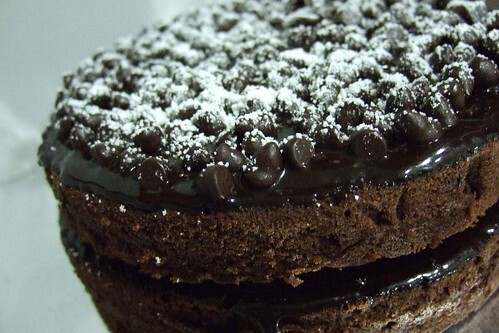 chocolate cake recipe | Curious Foodie. 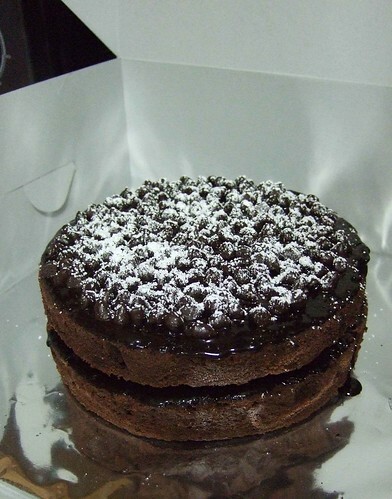 This dark chocolate cake recipe from all recipes was fabulous. Next time I’d remember to take the pastry chef’s comment on beating the egg yolks and whites separately with some of the sugar – I’m sure this would make it more fluffy. 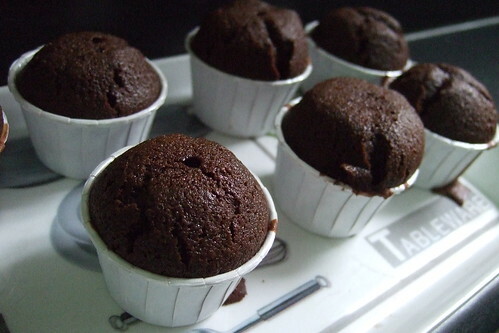 In addition, I would take Sherene’s advise and use melted dark chocolate instead of cocoa powder and boiling water. Hey at least I used the best Hershey’s cocoa powder, haha. 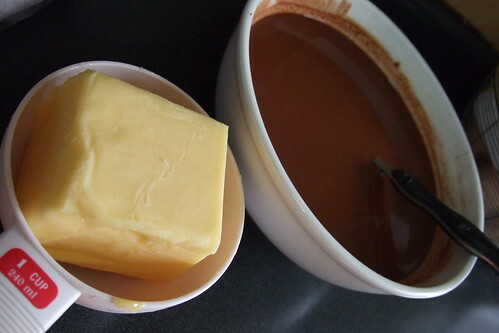 The measurement of butter and the cocoa mixture cooling down. 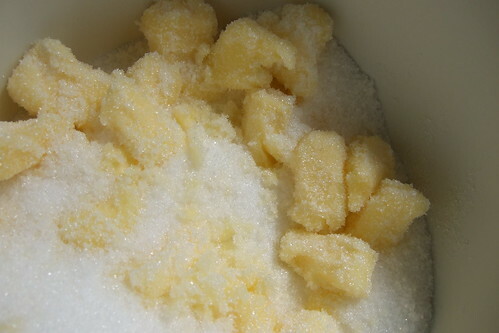 The sugar glistering amongst its butter friend, just before getting better acquainted with each other. 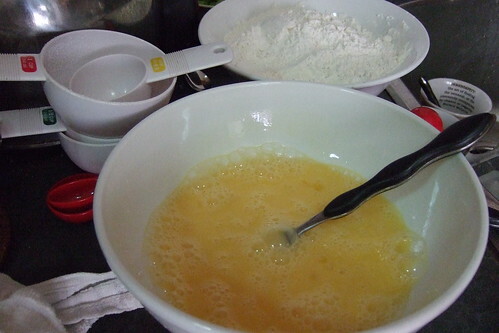 More measurements of the flour mixture and egg. 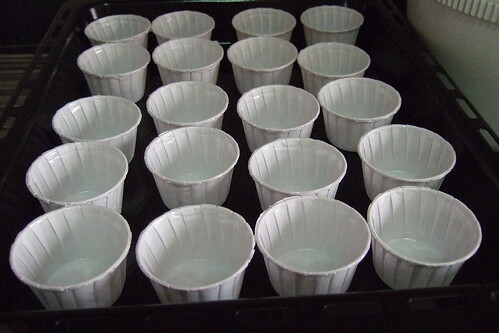 Tadah, out came 50 mini-cupcakes. Moist and delicious. For those who have tried this (you know who you are), I hope you’ve enjoyed it! p/s: I substituted the vanilla essence with Starbucks’ toffee nut syrup.